I am proud to announce my last release on all major streaming platforms. A dense, magical universe of light, darkness and alpine atmospheres. Epic music beyond imagination from Dino Olivieri. 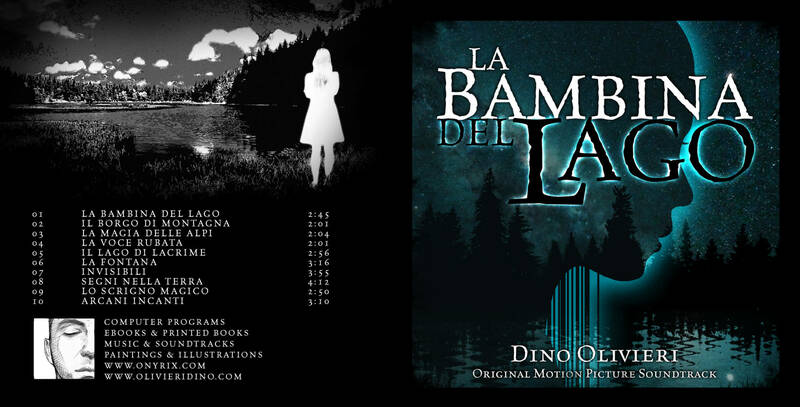 “La Bambina Del Lago”, the Original Motion Picture Soundtrack, will overload your sense of wonder and leave you breathless.